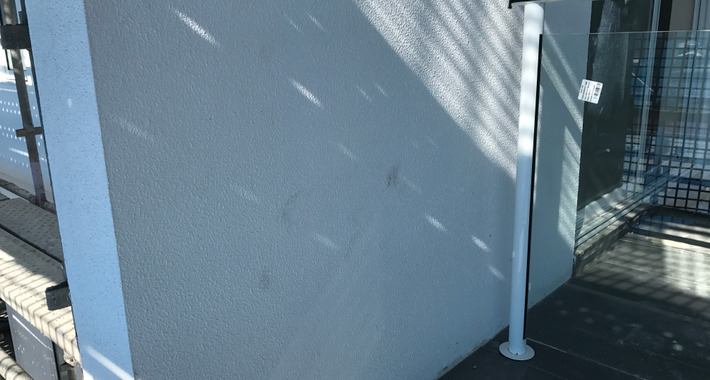 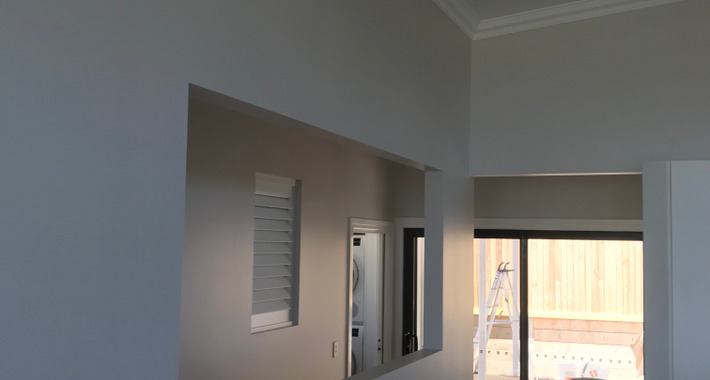 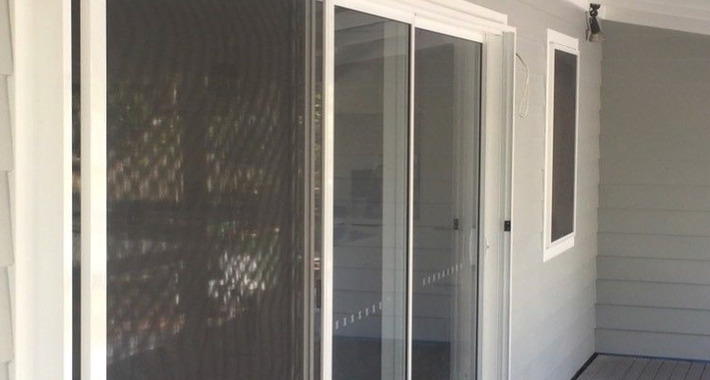 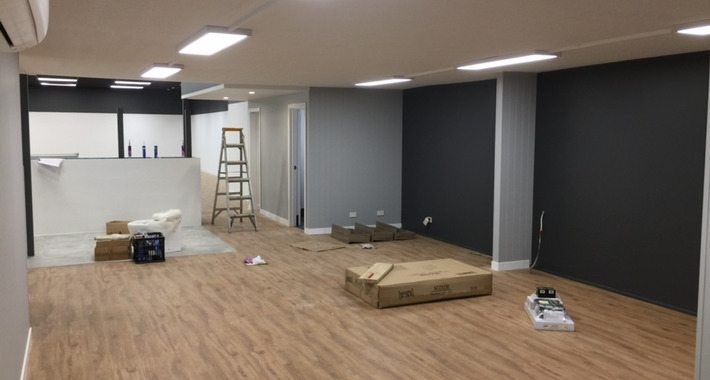 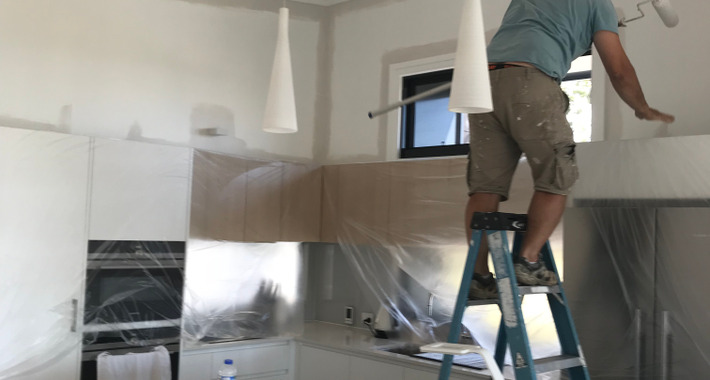 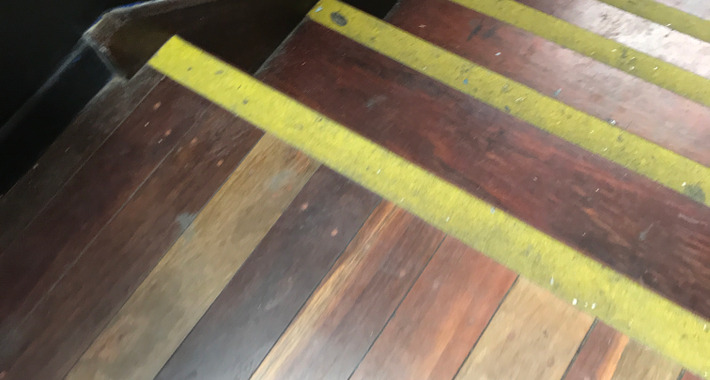 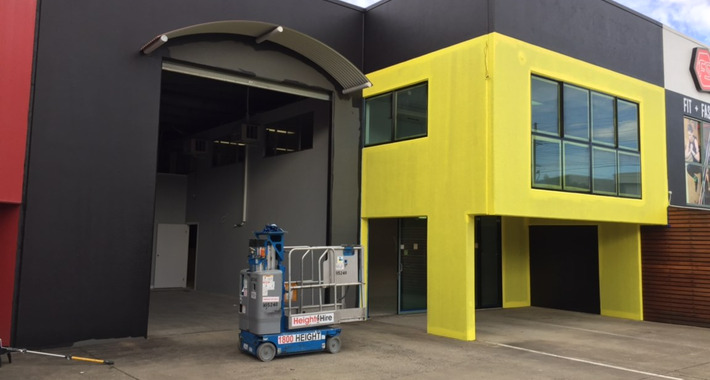 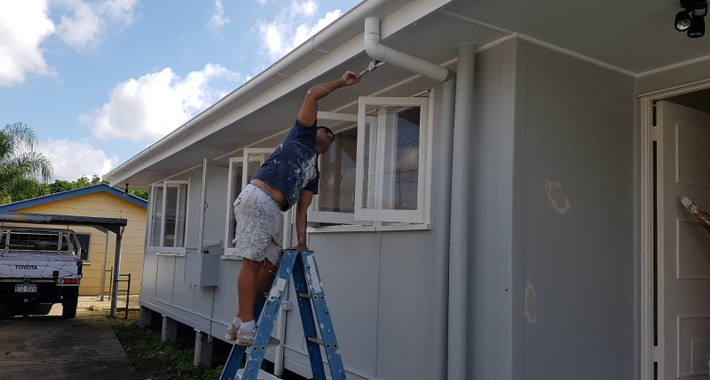 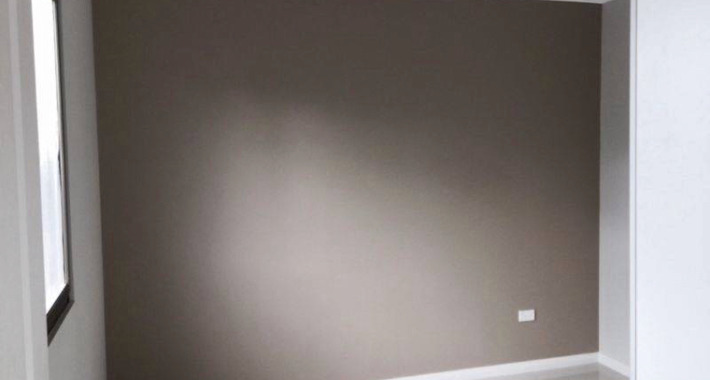 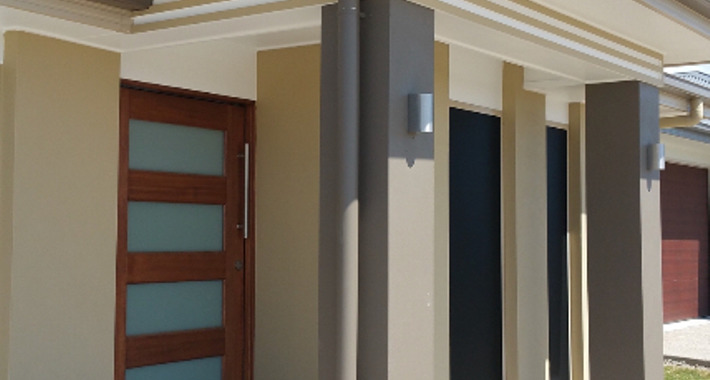 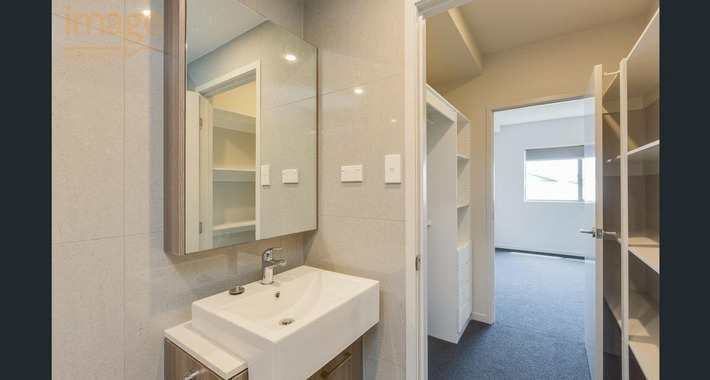 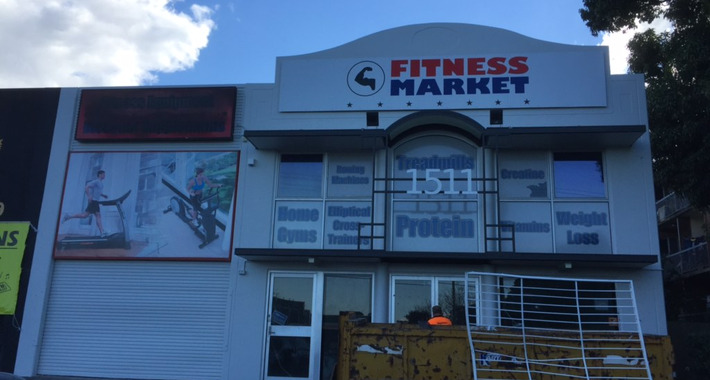 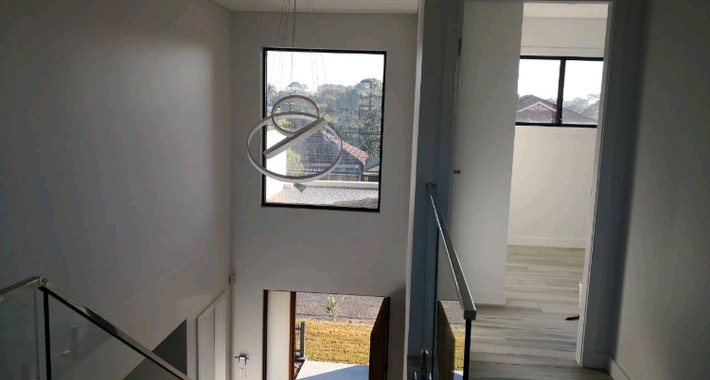 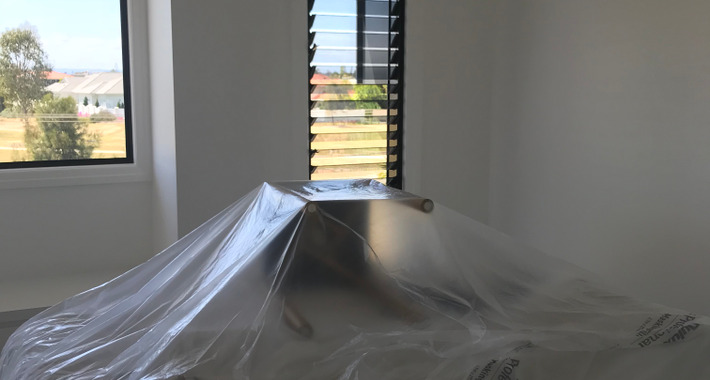 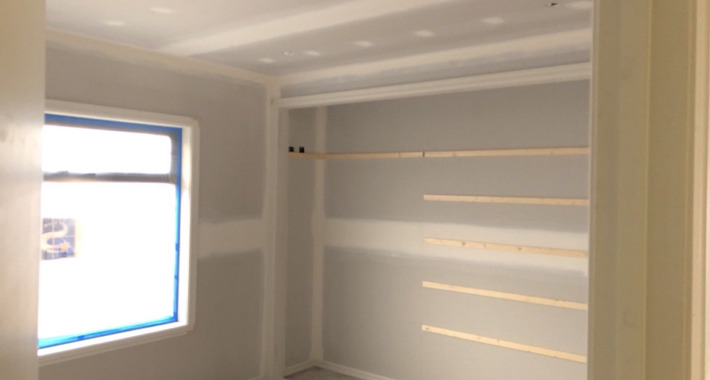 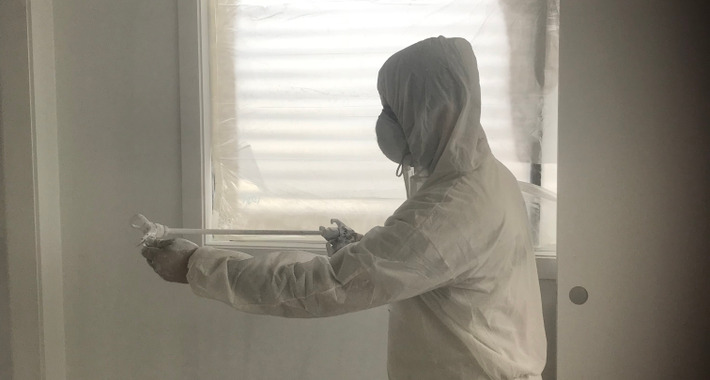 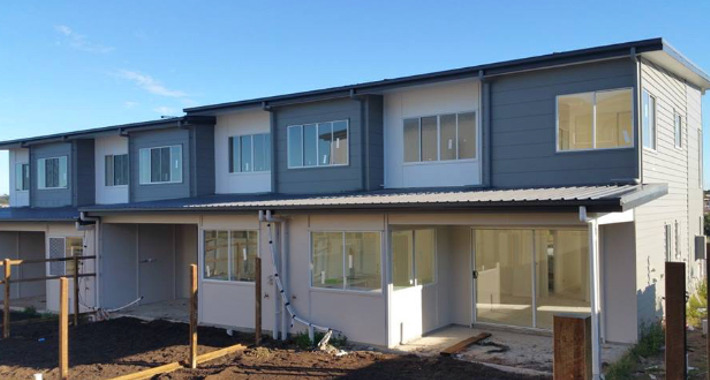 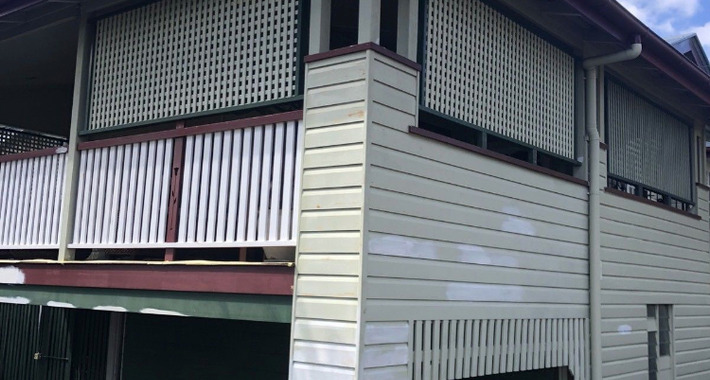 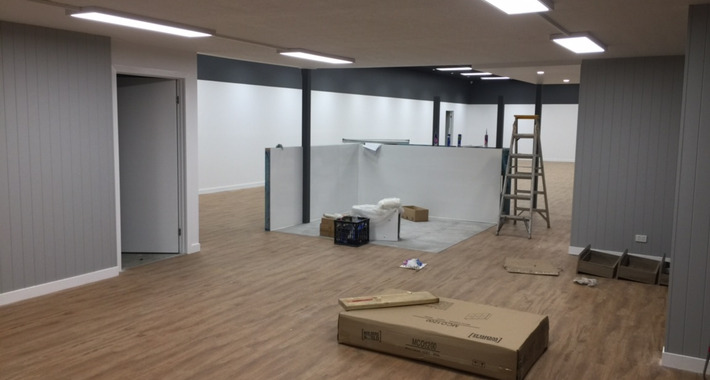 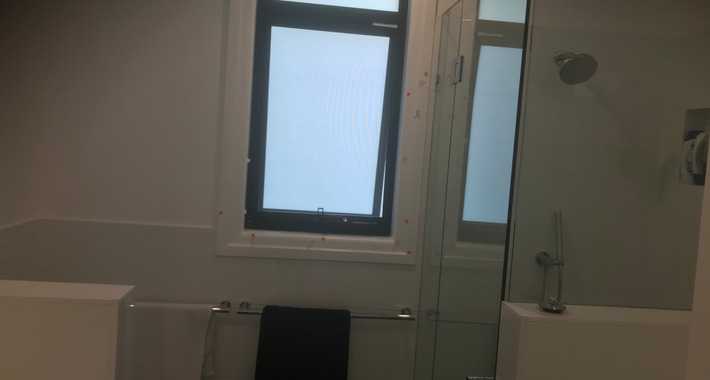 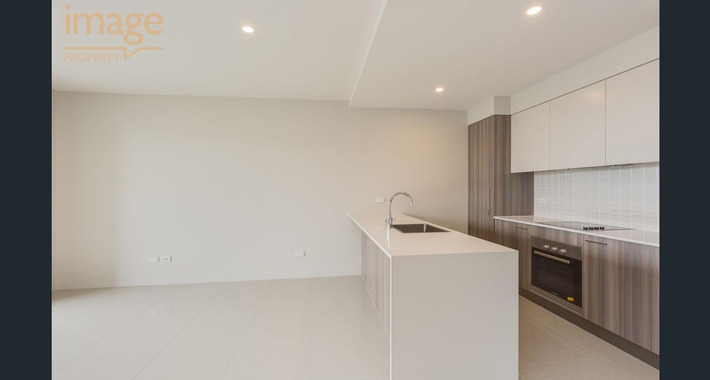 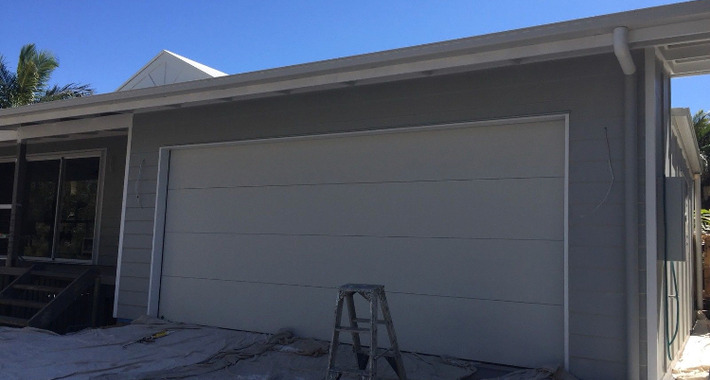 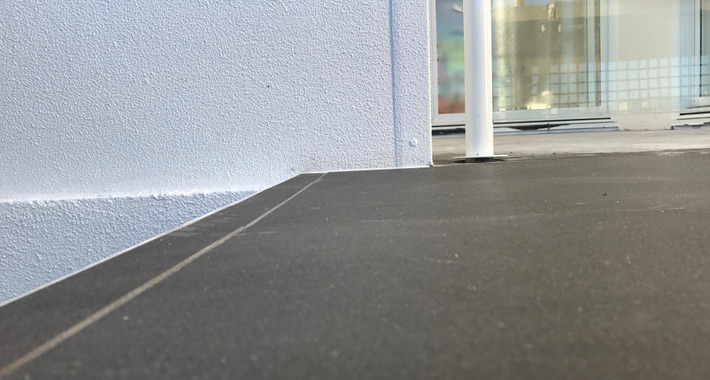 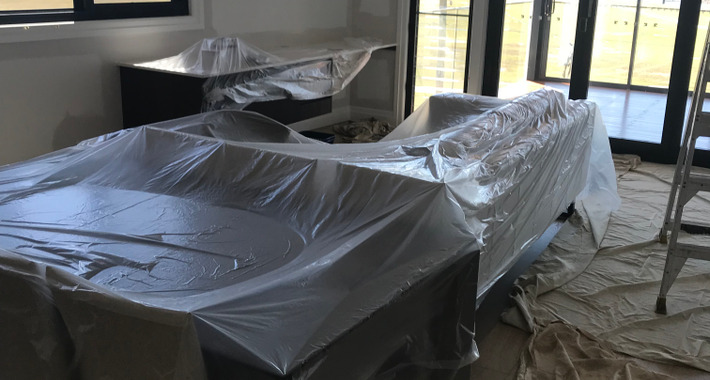 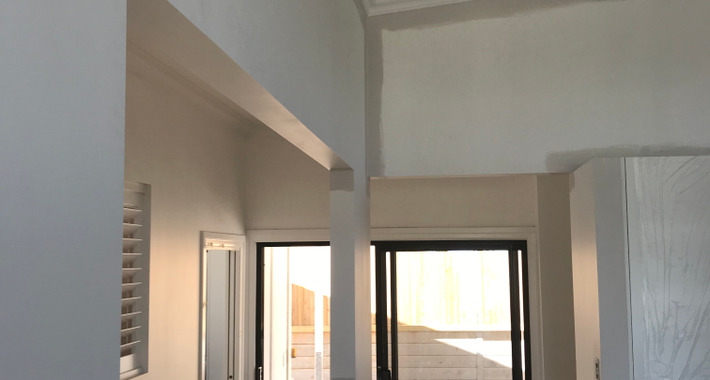 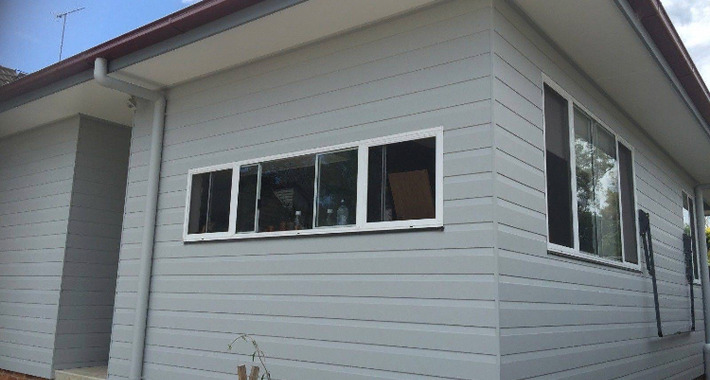 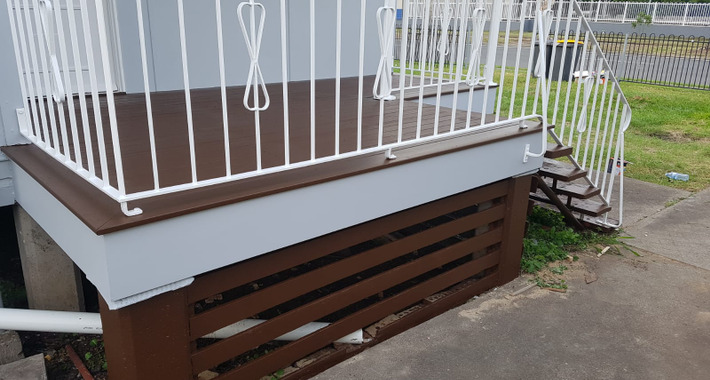 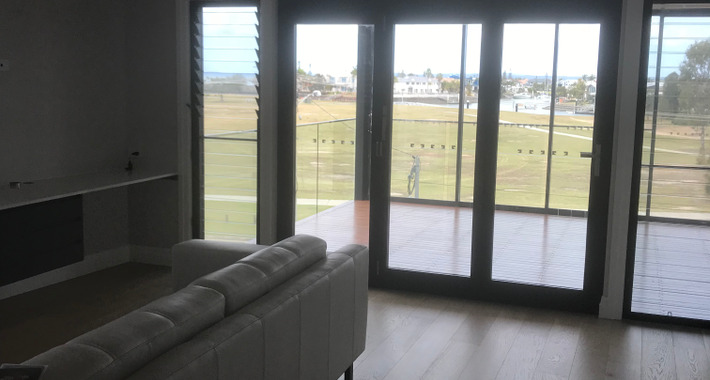 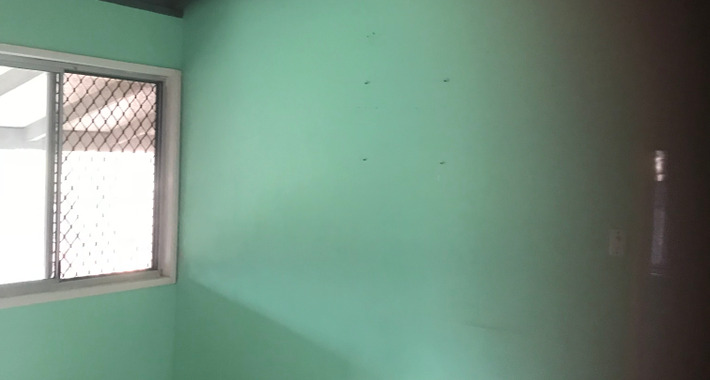 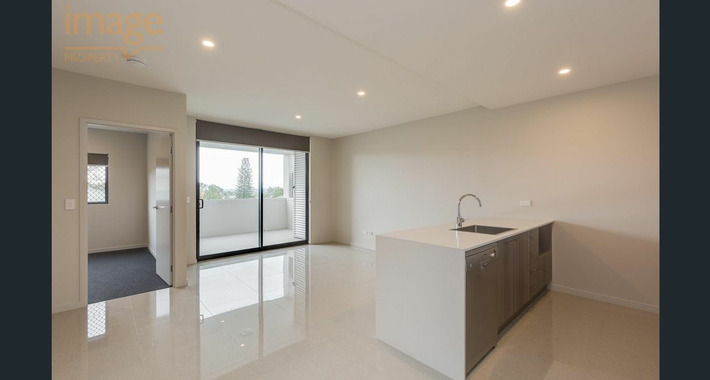 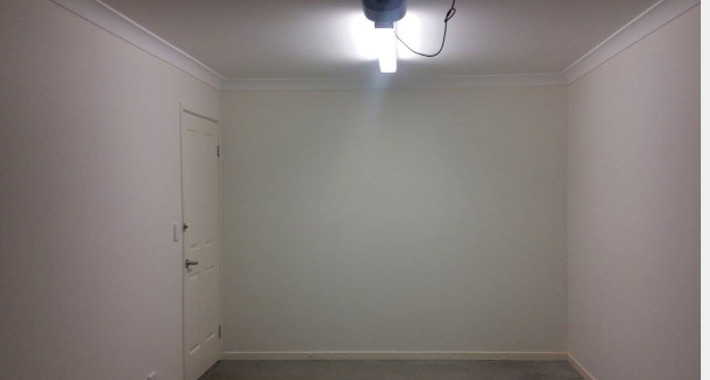 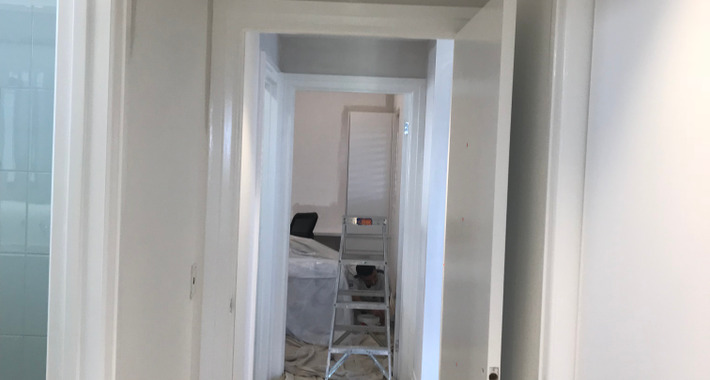 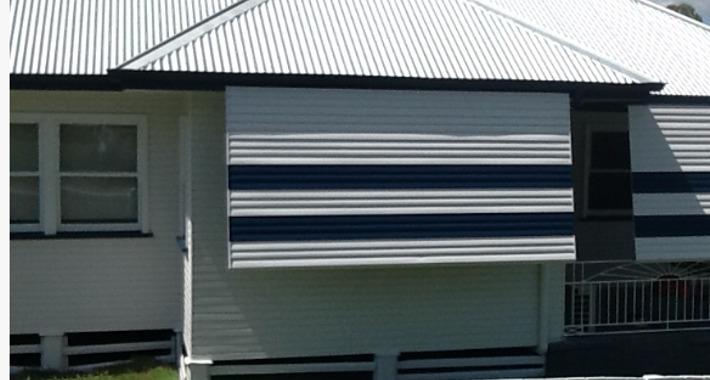 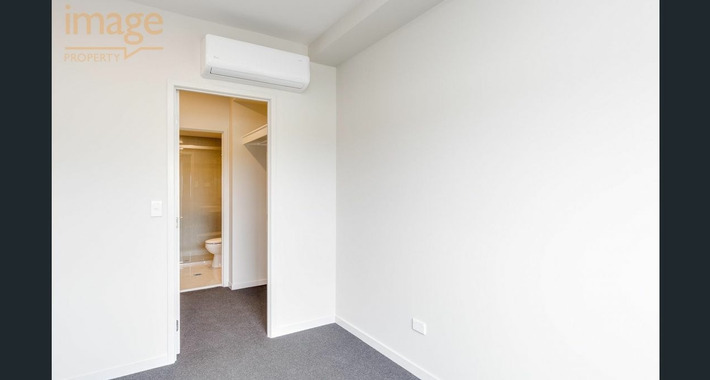 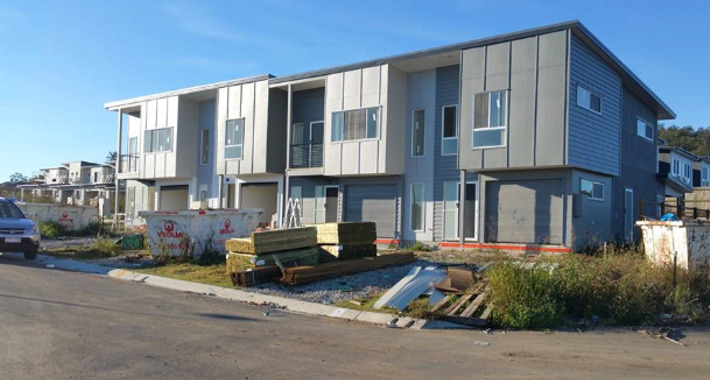 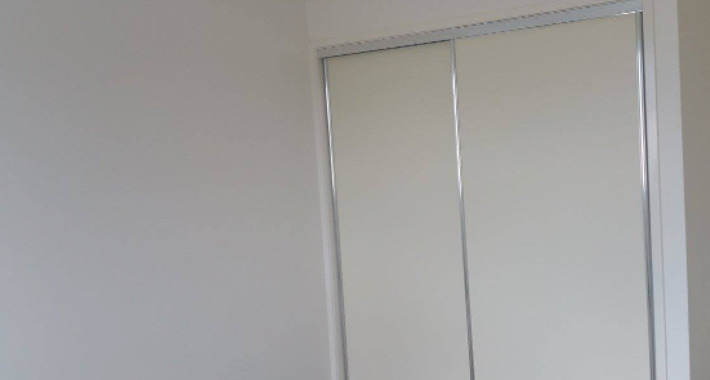 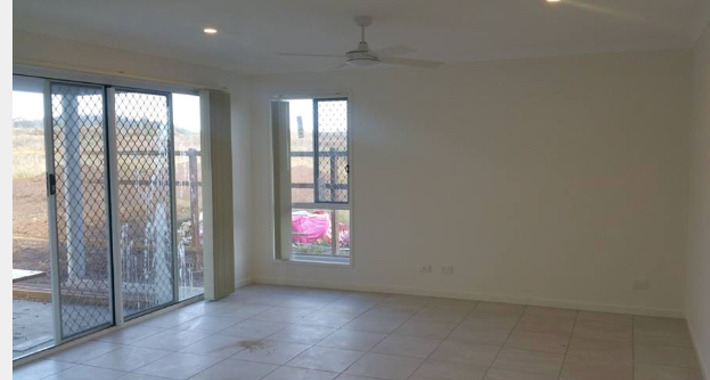 KSP Painting is a well established painting and decorating business servicing Greenslopes and all of the surrounding Brisbane suburbs. 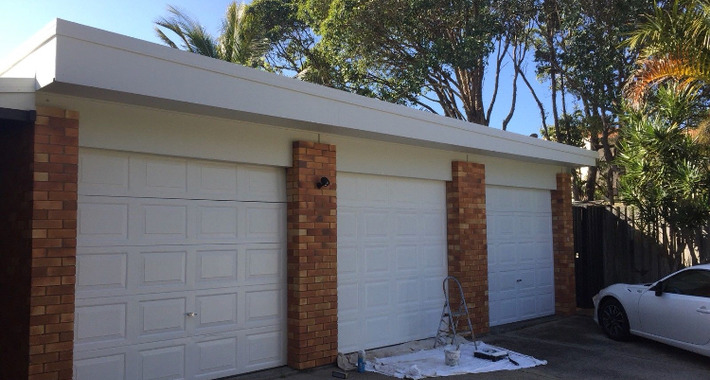 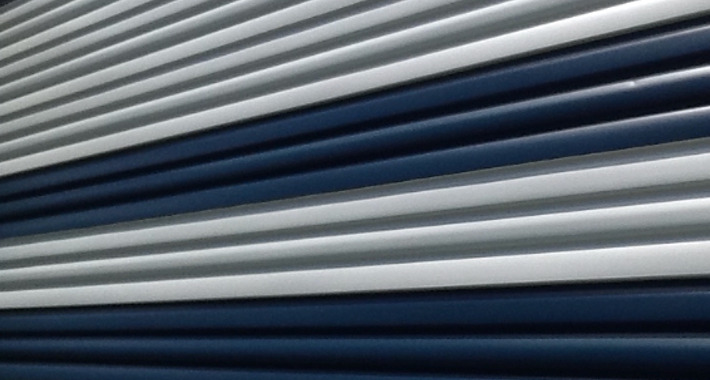 With years of experience in the industry you can rest assured you are dealing with a trusted company. 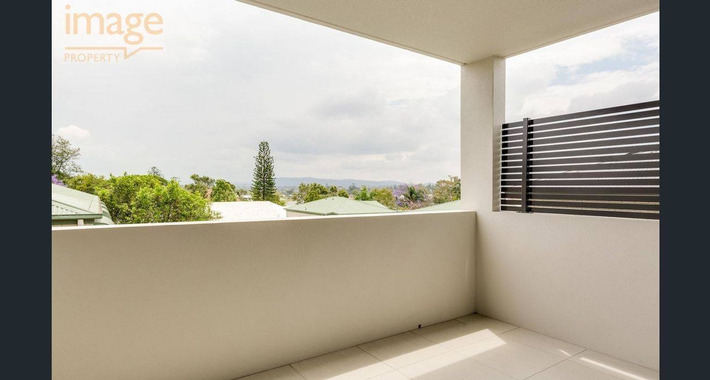 Greenslopes and all of the surroundings suburbs. 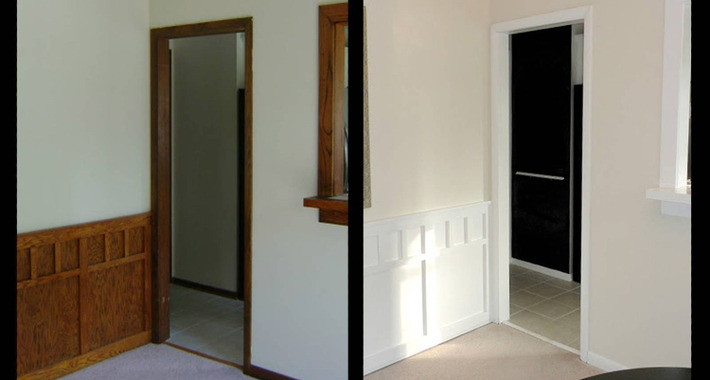 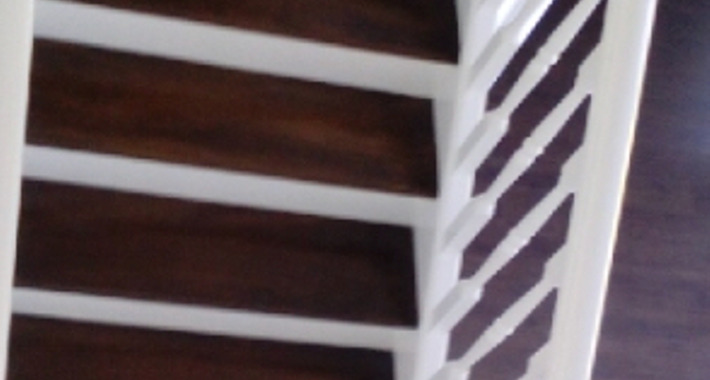 They were on time & completed the job in the time quoted & cleaned before they left & were polite & easy to deal with.